DETAILS: The Great Salt Lake, just outside of Salt Lake City in Utah, is one of those rare quiet places that offer a healthy mix of adventure and solitude. This image was made just after sunrise on a colorful, late summer day. 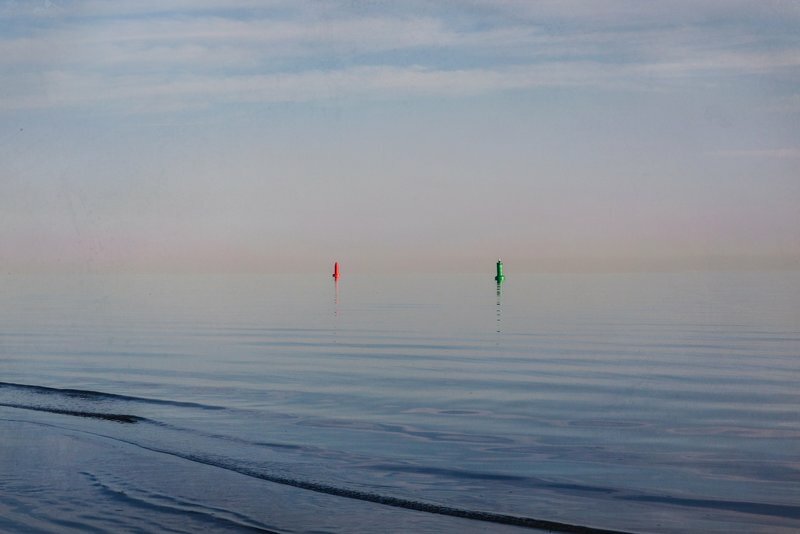 There was something oddly quirky yet peaceful about these two lone buoys floating above the water.